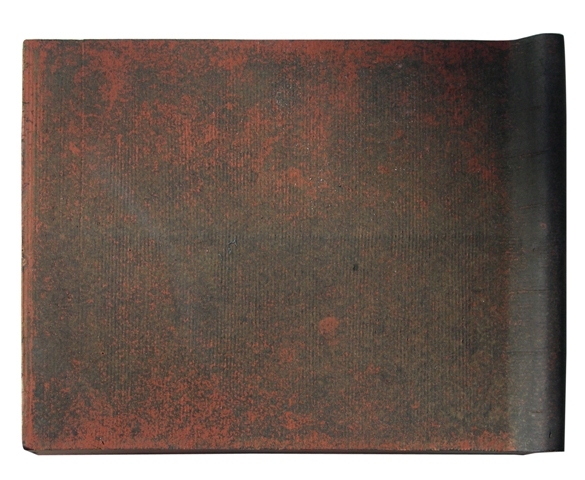 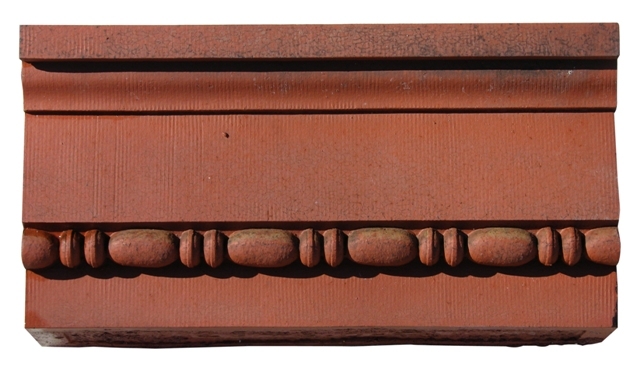 Terra cotta became a popular material to use in building architecture around 1860-1870. 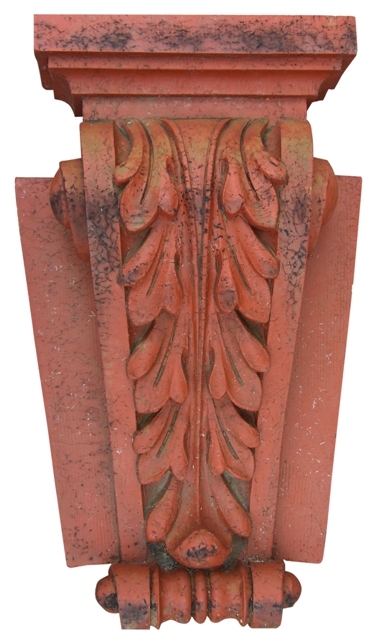 A clay product from the earth, it was compressed into negative molds to create the figure or decorative block required for the design of the building. 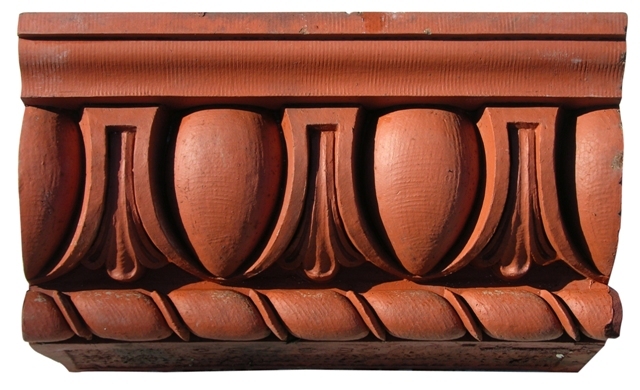 Years ago decorative Terra cotta adorned many a building or home. 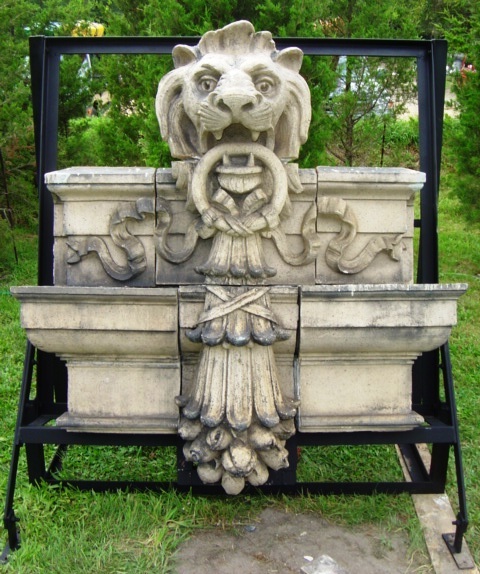 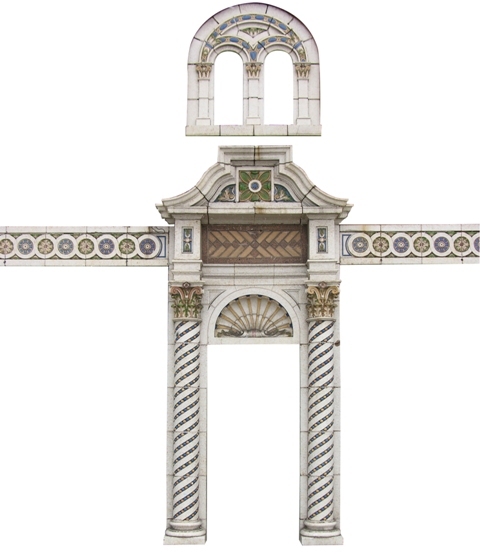 These magnificent pieces were designed and made by skilled craftsmen to decorate the building's exterior architecture. 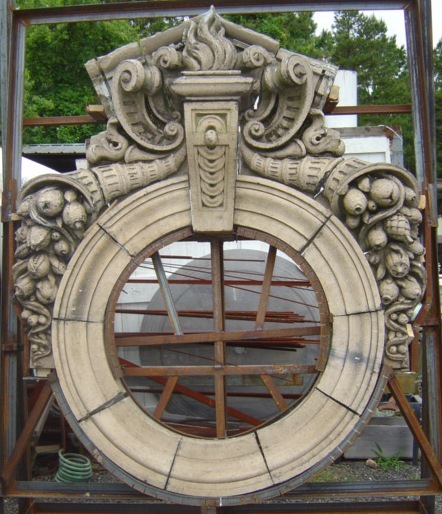 Recycling The Past has worked hard salvaging some of history's finest pieces. 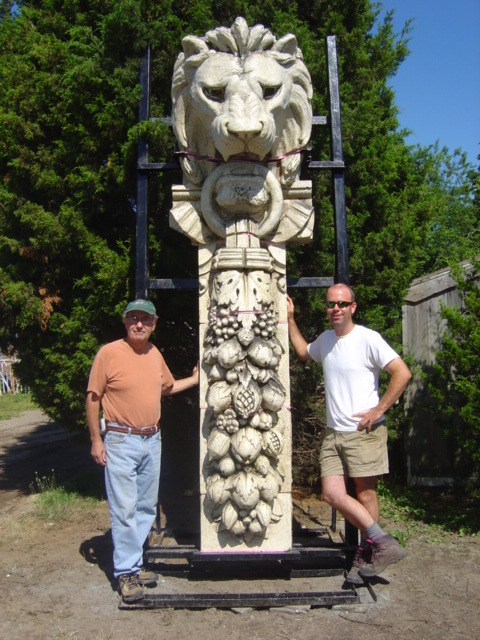 Our impressive collection of Terra cotta lions, Terra cotta keystones, friezes and other such decorative Terra cotta items were professionally removed by our crew from such places as the old Carnegie Mellon bank in Philadelphia, PA, the historical Atlantic City Junior High School in Atlantic City, NJ and many other buildings across America. 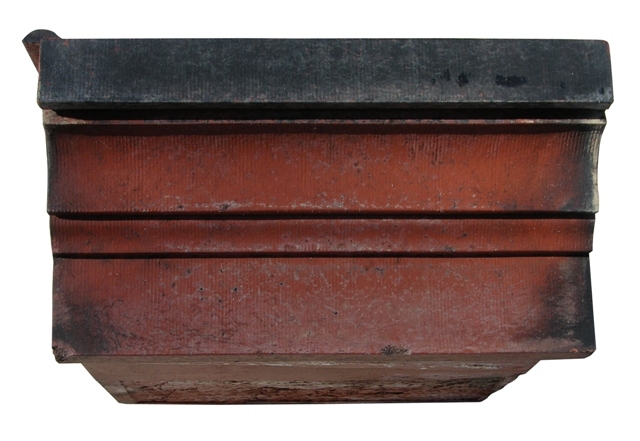 Some of the finest pieces were produced by such companies as the American Terra Cotta and Ceramic Company and also Gladding McBean Terra Cotta Company. 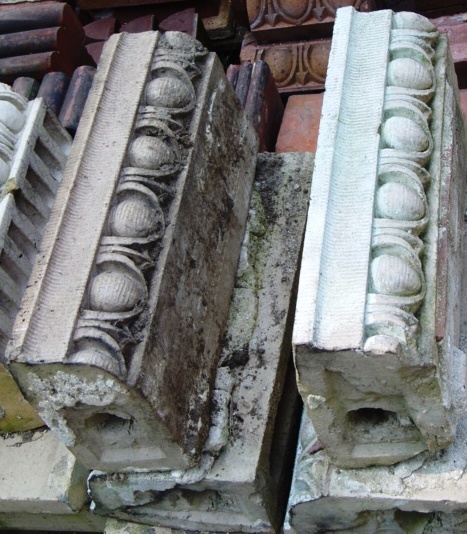 The possibilities of reusing these artifacts are endless. 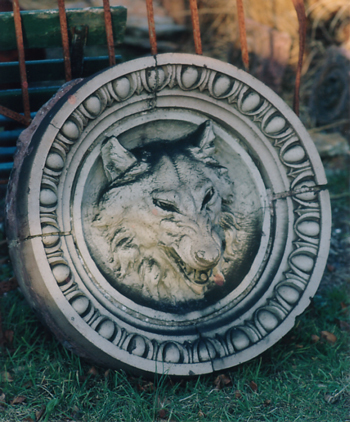 Incorporated into a stone fireplace, in the garden or the exterior of a building, these pieces will enrich your design and at the same time preserve history.